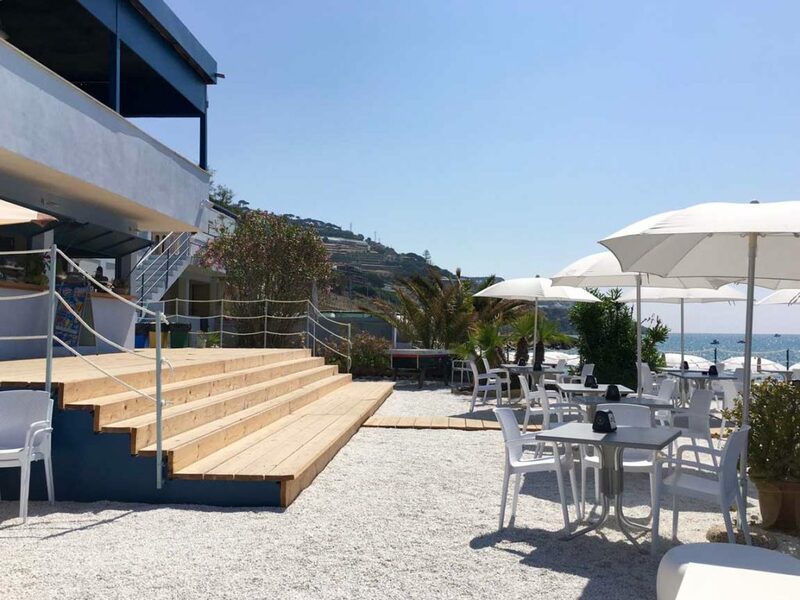 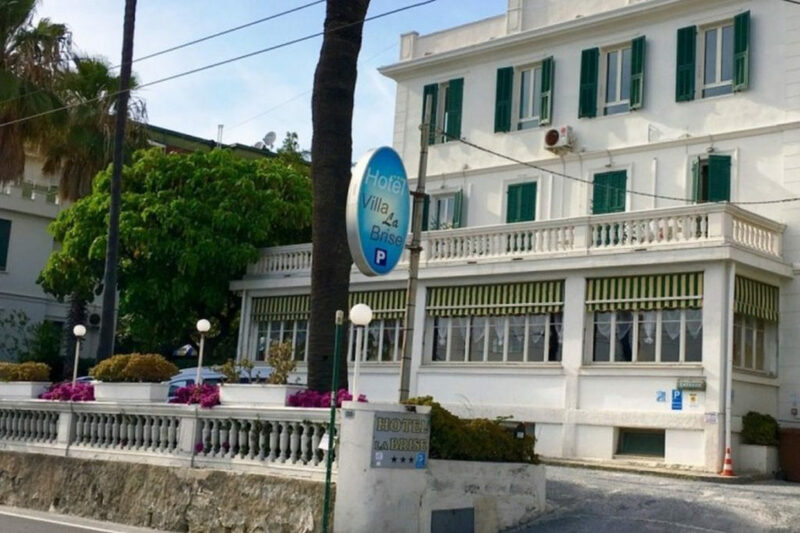 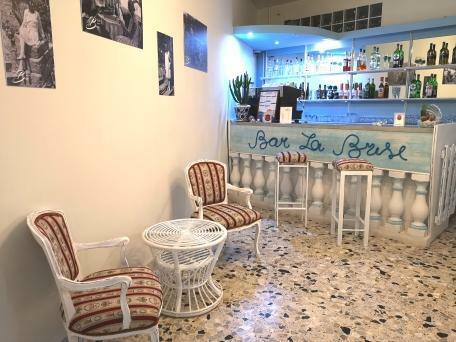 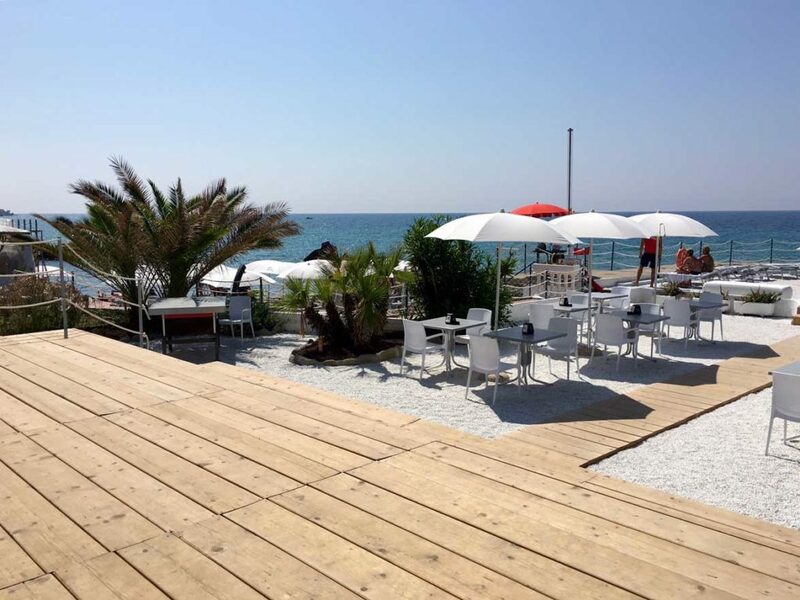 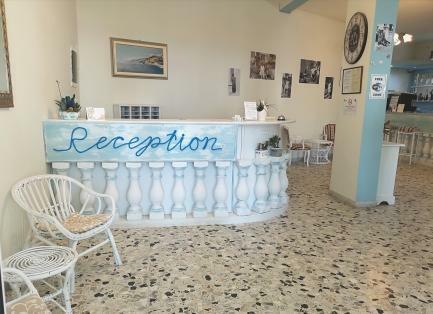 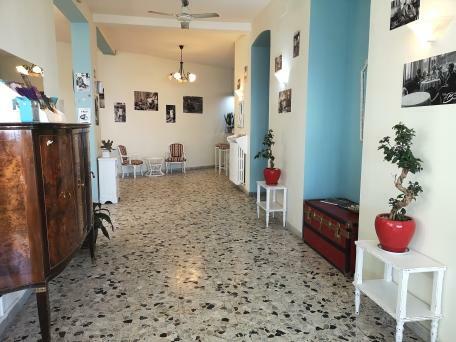 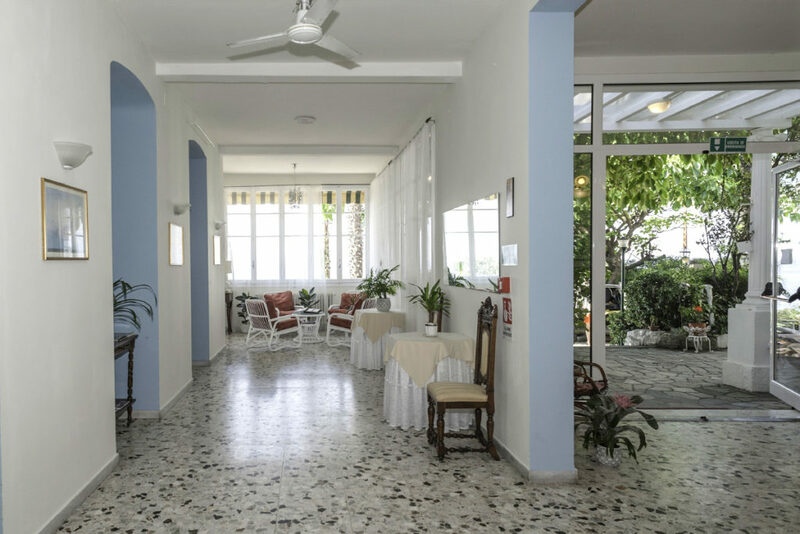 Hotel Villa La Brise is located on the sea in Sanremo residential area in a cozy 20th-century villa with 2 floors with no elevator, just 50 meters from the sand beaches and 2.5 km from the city centre and on the main road which is very convenient for travelers. 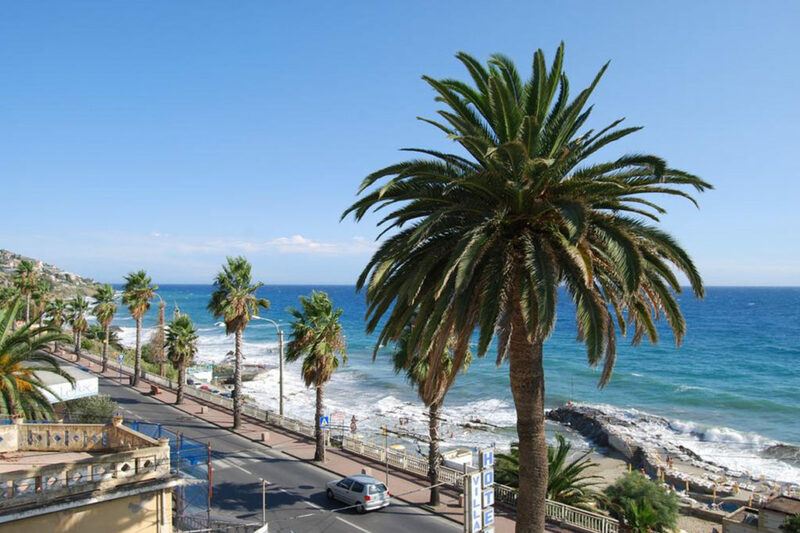 The buses pass every 10 minutes and provide quick access to all Sanremo’s venues. 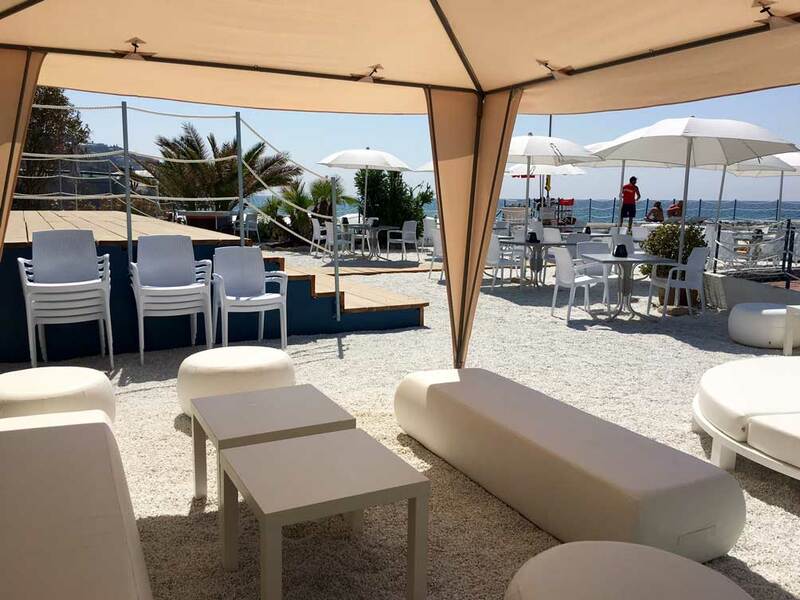 And unlimited hot drinks as coffee, cappuccino, hot chocolate etc, served by us! 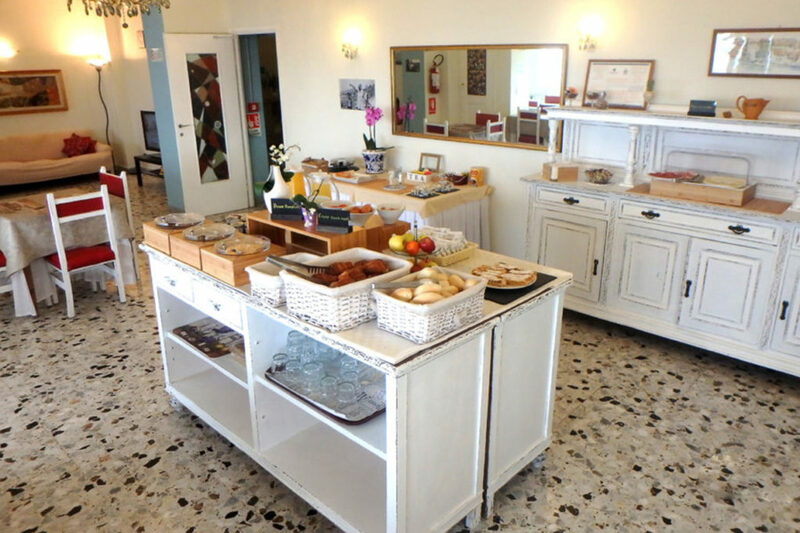 If you haven’t reserved your breakfast in advance, you can add it by arrival for 5,00 euro per person per day. 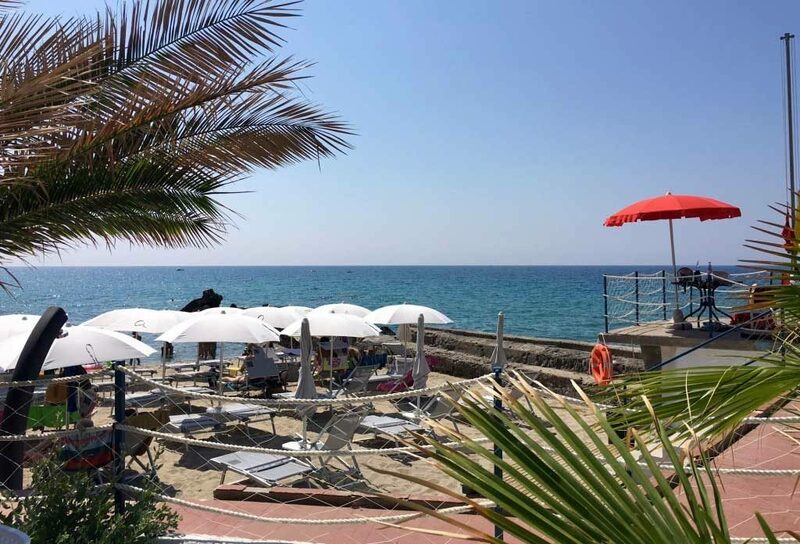 Completely renewed equipped sandy beach 50 meters from the hotel with bar, free WiFi, relax zone, security stuff. 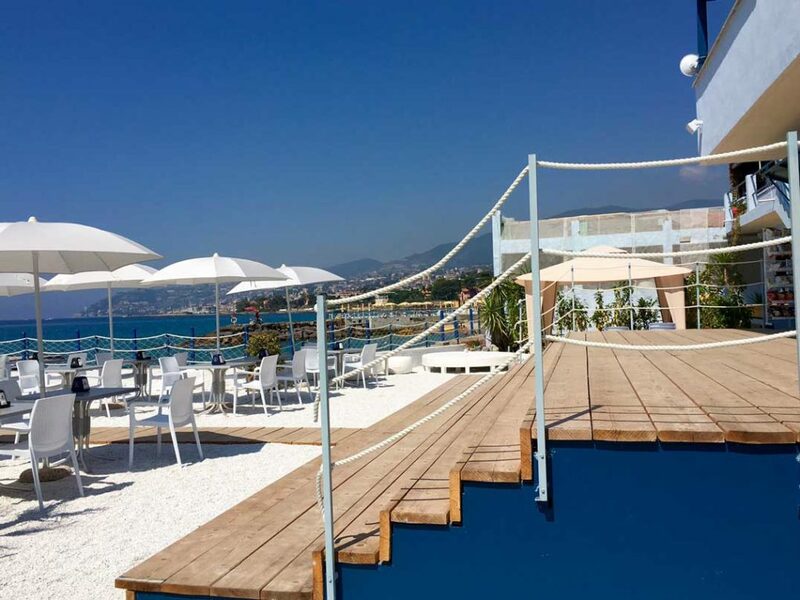 Contact us to rent your sun-beds in time! 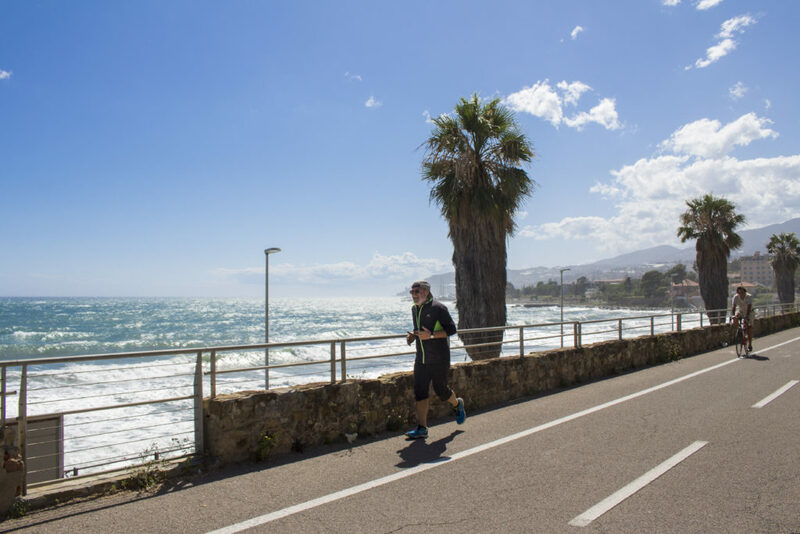 You need simply to cross the road to reach the brand new 24 km cycle-pedestrian track with lightning which is one of the longest in Europe. 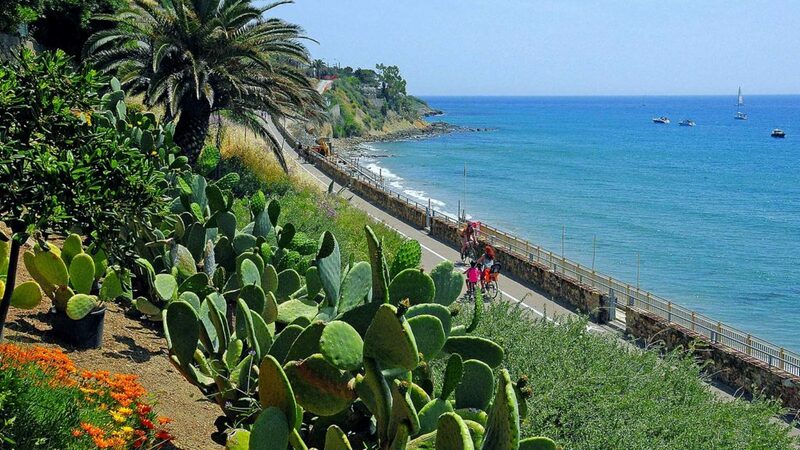 The path basically leads along the old railway system of the Genoa-Ventimiglia line. 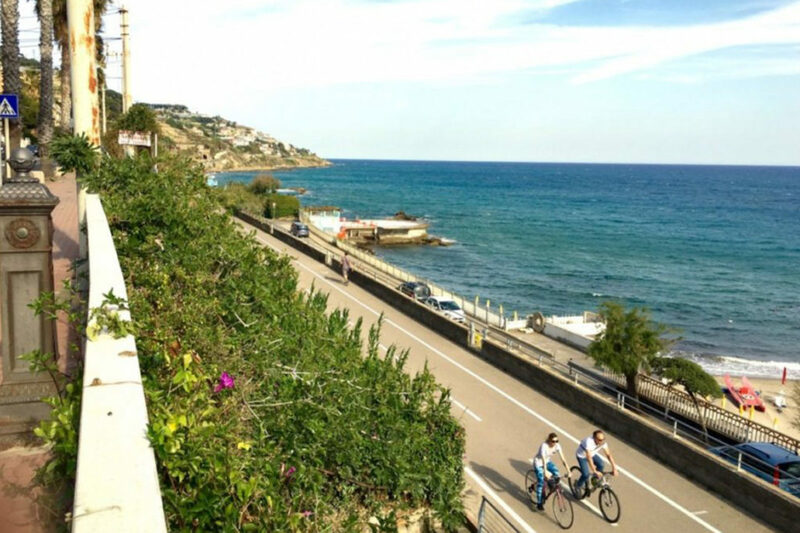 A unique track of its kind which really brings you into contact with the sea and nature.